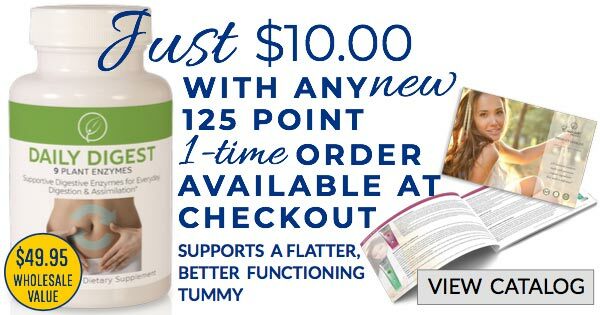 Add to water, juice, smoothies, salads, salad dressings,etc. SUPPORTS: Dextoxing, cleansing, alkalizing, pH balance, immunity, autoimmune health, blood cleansing, blood pressure, blood sugar, digestion, intestines, urinary tract, elimination, nutrient intake, respiratory system, breathing, lungs, nervous system, fungus, yeast, swelling, cellular replication, cell health, DNA, joint health, bone health, nerve health, vein health, skin health, weight management, eyes, eyesight, hair, nails, wounds, Glycemic Index (GI). 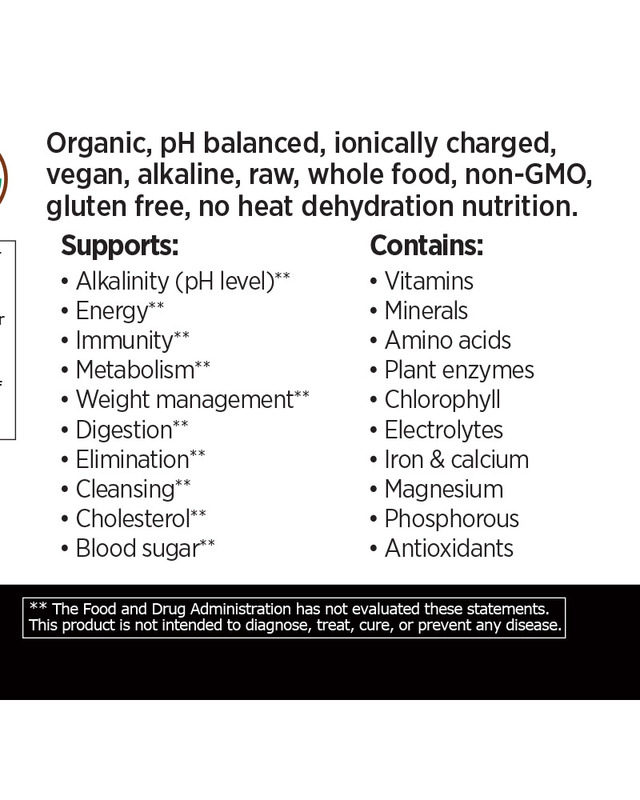 AVOID THE BAD: No soy / soy free, No gluten / gluten free, No wheat / wheat free, No whey / whey free, No dairy / dairy free, No toxic chemicals / chemical free, No GMOs / non gmo, No animal products, No preservatives, No pasteurizing, No heat dehydration, No artificial ingredients, No cholesterol, No added sugar, No added salt, No fillers, No saturated fat, No trans fat, No high GI (Glycemic Index), No heavy metals, No pesticides. 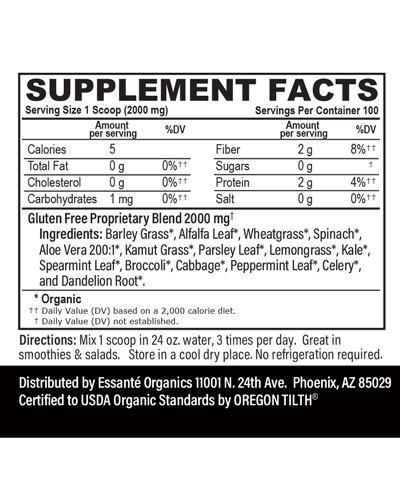 Organic Barley Grass (naturally gluten free), Organic Alfalfa Leaf, Organic Wheatgrass (naturally gluten free), Organic Spinach, Organic Aloe Vera 200:1, Organic Kamut Grass (naturally gluten free), Organic Parsley Leaf, Organic Lemon Grass (naturally gluten free), Organic Kale, Organic Spearmint Leaf, Organic Broccoli, Organic Cabbage, Organic Peppermint Leaf, Organic Celery, and Organic Dandelion Root. 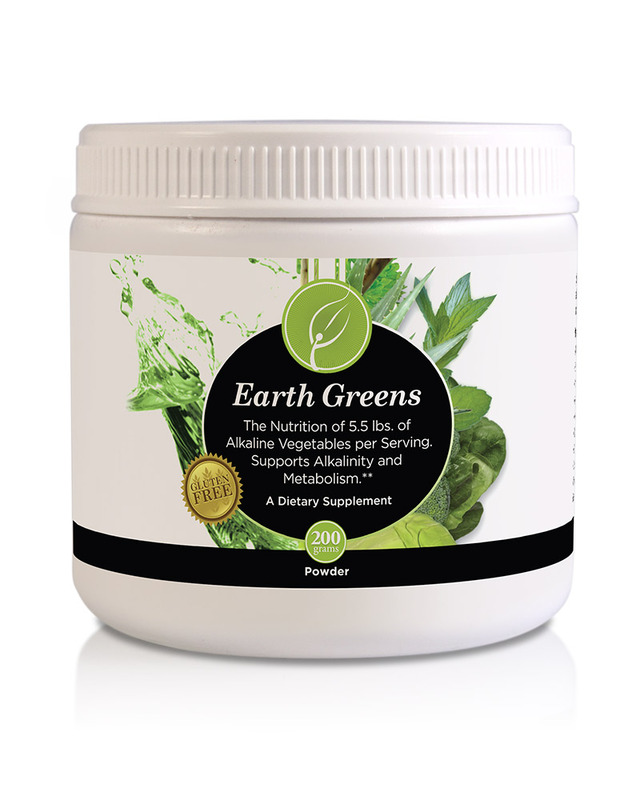 Earth Greens Powder: As a dietary supplement where one scoop can be equal to 5.5 pounds of vegetables: Mix 1 scoop per 24 oz.  water, 3 times per day or as directed. Great in smoothies, salads, etc. 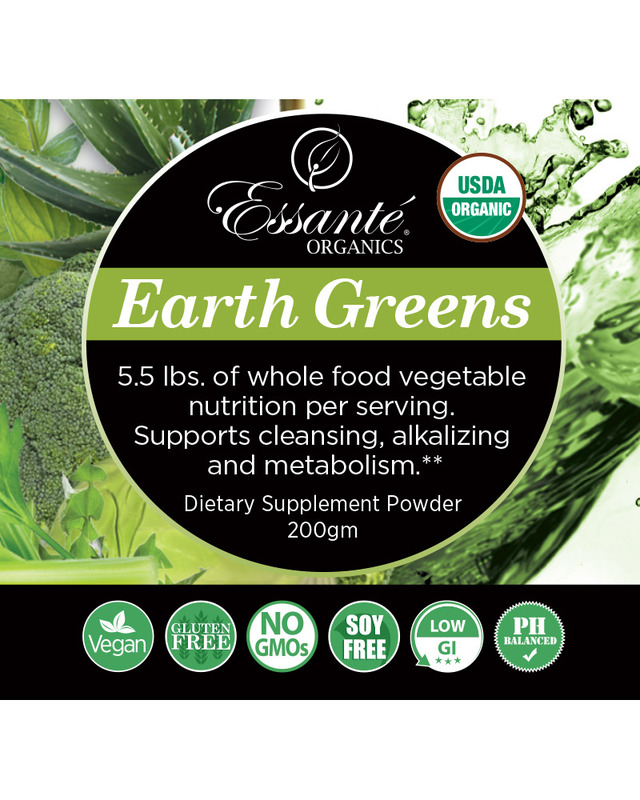 Earth Greens Powder Sample Size (12 grams): This sample sized container contains 6 scoops of Earth Greens Powder. Mix 1 scoop in 24 oz. water. 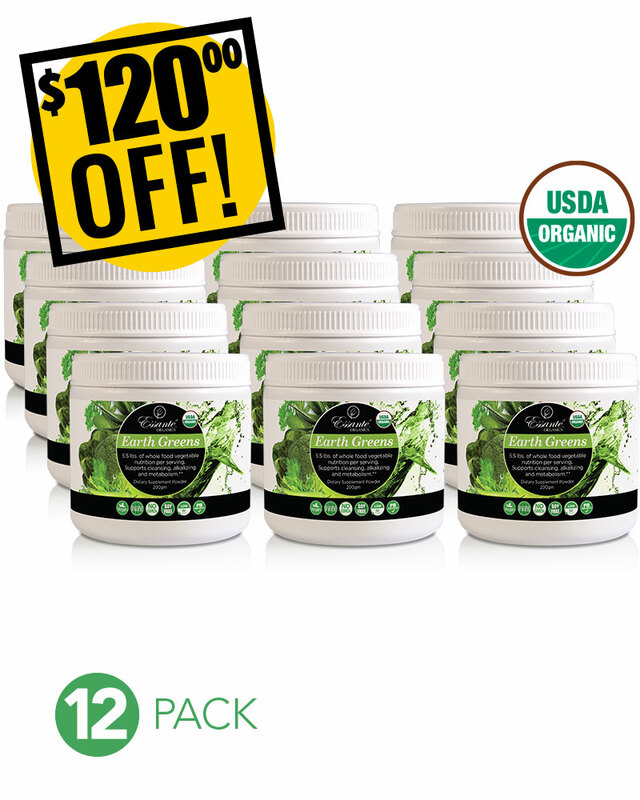 Great in smoothies, salads, etc.